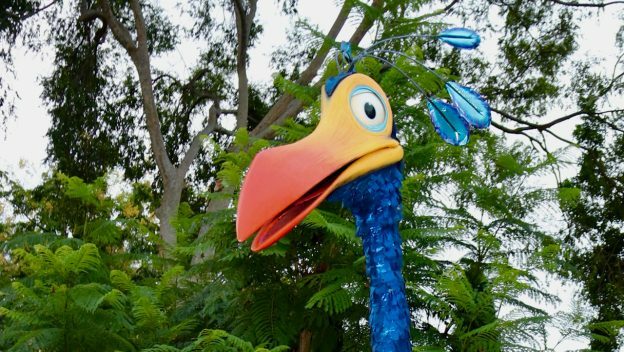 Guests coming to Disney World’s Animal Kingdom can look forward to seeing Kevin from Disney Pixar’s Up! very soon! 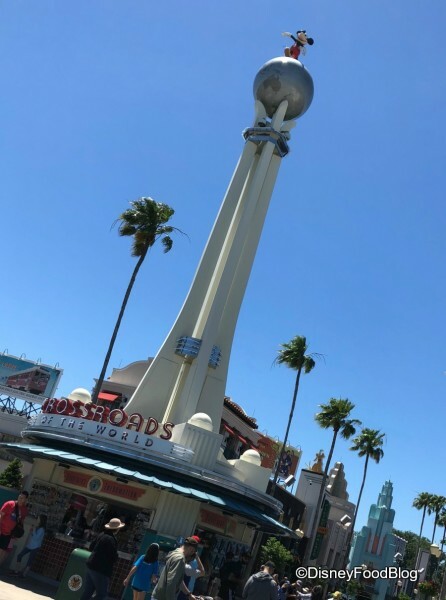 All the Updates and New Items in Disney World’s Hollywood Studios! It was another beautiful day in Hollywood…Hollywood Studios that is! We found some new updates including progress on Star Wars — Galaxy’s Edge! We’ll start this update out on Hollywood Boulevard. Disneyland Pixar Fest Eats: Cake Pops, Milkshakes, Straws, and Churros! The fun is on at Pixar Fest at Disneyland Resort. 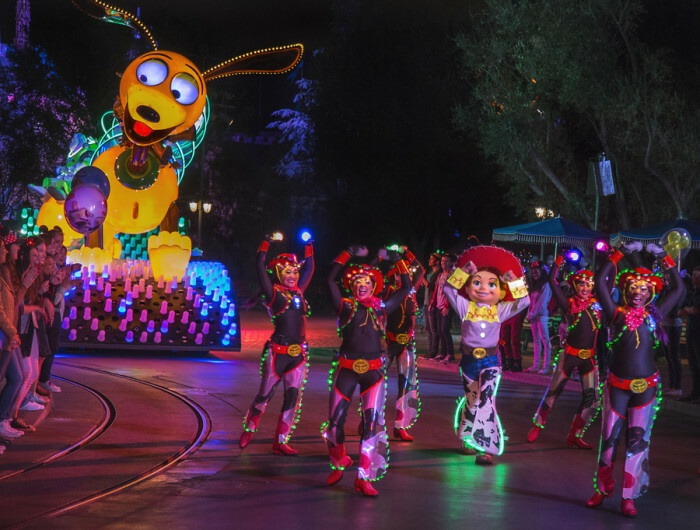 With parades, nighttime shows, and a bazillion themed eats, Pixar Fest is shaping up to be one massive, summer-long celebration. And we. are. IN! At candy kitchens in Disneyland proper and Disney California Adventure Park, guests can bite into sugary, colorful Pixar Cake Pops! We spotted Grape Soda Bottle Caps, the Pixar Ball, Nemo, and Dory! When Disneyland Resort introduced a brand new Pixar Fest Afternoon Tea a couple of weeks ago, we were chomping at the bit to learn more — and to get in on that tea and sandwiches action! The Pixar Fest Afternoon Tea is a part of the on-going (and delicious!) Pixar Fest, so guests can reserve tea through September 3, when the festival ends. 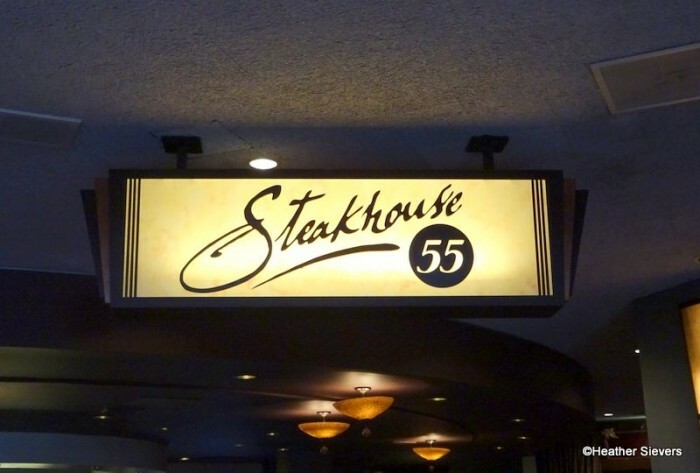 We were there on DAY 1 to enjoy it, so let’s head over to Steakhouse 55 and enjoy afternoon tea! The cost of the Pixar Fest Afternoon Tea is $52-$65 per adult and $35 per child, and its location at Steakhouse 55 raised our expectations. We’d already had a great experience at Steakhouse 55 for regular old afternoon tea. Imagine what would happen when they Pixar-fied it! Pixar Fest Eats: Pixar Ball and Grape Soda Cake Pop! It’s Pixar Fest at Disneyland Resort, and with the amount of fabulous themed eats in Disneyland and Disney California Adventure Park, it’s our job to sample them all. Today we’re bringing you two Pixar Fest cake pops! 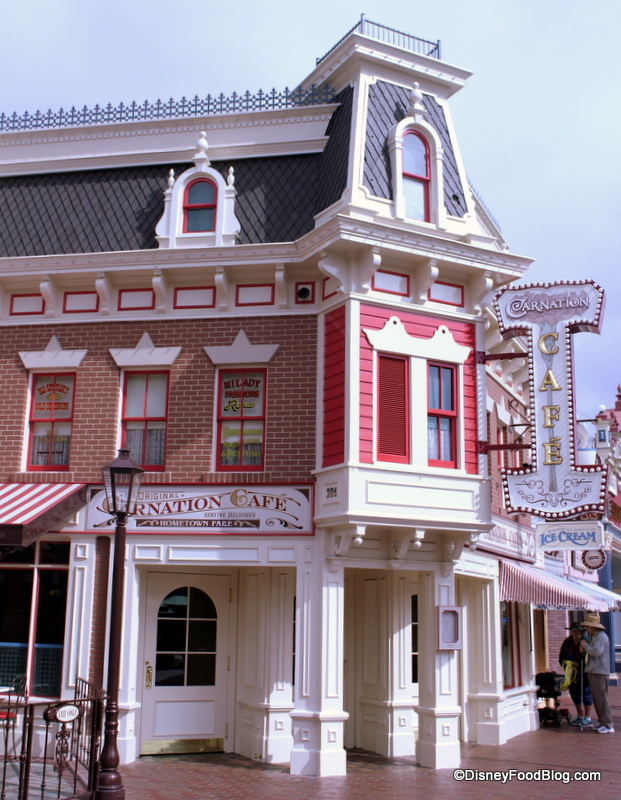 Seriously — there are so many cake pops, and they’re located all over the parks! The Disney-Pixar film Up! 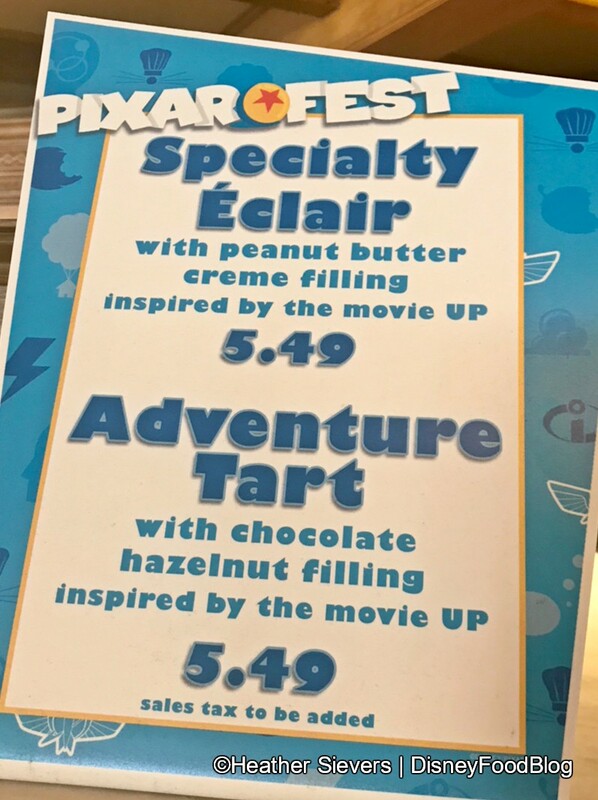 is known for its steadfast commitment to adventuring — and in that spirit, the foodie brains behind Jolly Holiday Bakery‘s contributions to Pixar Fest at Disneyland Resort have created a tart in that same spirit: the Adventure Tart. And while the flavors aren’t going to transport you to another land, it’ll still leave you satisfied with the journey. The tart appears to be in the spirit of everyone’s favorite childhood breakfast dessert: a Pop Tart. In shape and in composition, the Adventure Tart mimics this cereal-aisle gem. The rectangular Adventure Tart is covered in a thin layer of nondescript glaze on which is attached an iconic image from the film: Carl, Russell, Dug, and the ubiquitous house kept aloft by colorful balloons. Lest you think Disneyland Resort’s Pixar Fest is just serving up snacks like Funnel Cake Fries topped with sugary, fruity cereal and Cocoa Churros with Mexican-Spiced Chocolate Dip, today we invite you to step into the past at Carnation Café. It’s here you’ll find two throwback entrées: a Pork Chop TV Dinner and a Fried Bologna Sandwich. These two Grandma’s kitchen-worthy dishes are inspired by the heartwarming (tear-jerking) Pixar film Up!, in which viewers watch sweet Carl and his love Ellie grow old together. 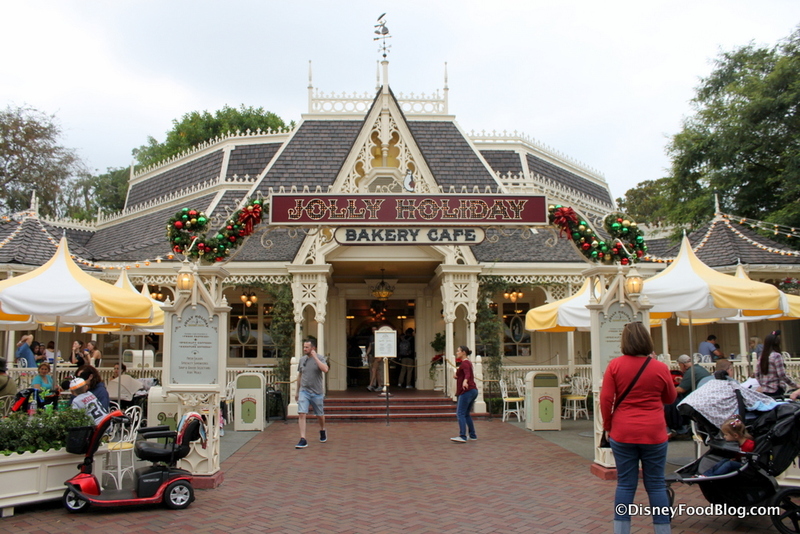 Jolly Holiday Bakery is the place to go for bakery treats at Disneyland Resort. We love everything about it, from the styling of the building to the classic and trendy treats within. To join in the Pixar Fest fun, Jolly Holiday Bakery has a colorful and tasty addition to the Pixar Fest Food Checklist! It’s almost time for PIXAR FEST!! 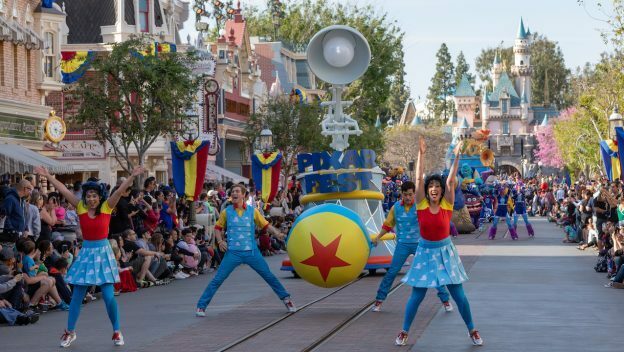 If you’re heading to Disneyland Resort anytime from April 13th through September 3rd, you’ll have the opportunity to celebrate the friendship and fun of the Disney Pixar films and characters throughout both Disneyland and Disney California Adventure during PIXAR FEST!!! The celebration will include a new nighttime spectacular, TWO returning parades, Pixar characters, themed food and drinks, and much more! We’re sharing everything you need to know about Pixar Fest… and there’s a LOT to cover, so let’s waste no time!! What’s your favorite Disney Pixar flick? We’ve got the themed foods organized by film below, so you can make sure you find every snack involving your favorite — or favorites! We’ve also got a PRINTABLE PIXAR FEST FOOD CHECKLIST for you to take with you to the park so you don’t miss a thing! WOO!! 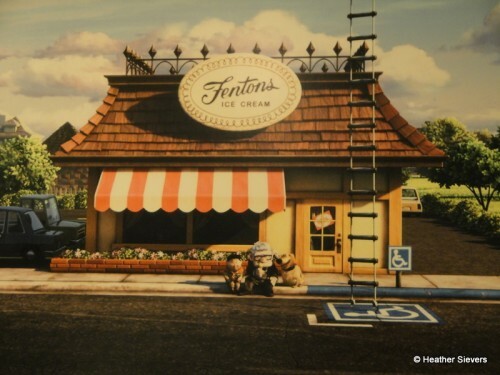 You know the adorable scene in Pixar’s Up where Mr. Fredricksen, Russell & Dug are having a tasty treat sitting on the curb of an ice cream shop? Well guess what? That ice cream shop is a real place! 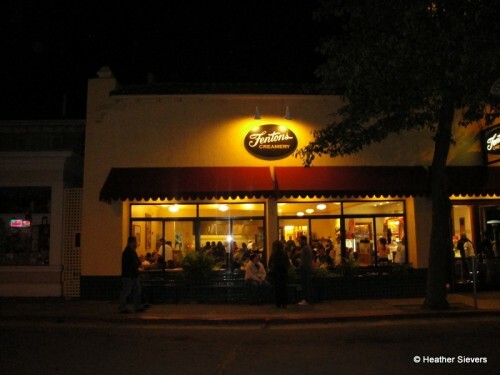 On a recent trip to San Francisco, our good friends took us to a very special place in Oakland, California: Fentons Creamery. Around since 1894, E.S. Fenton began his business delivering dairy products from a horse drawn wagon. Twenty-eight years later in 1922, the Fenton family opened their first soda shop and ice cream parlor. Fast forward to 2009 and they’ve got Pixar featuring them in their double Academy Award winning feature film, Up. Until our visit, I had no idea that Fentons was a “real” place.